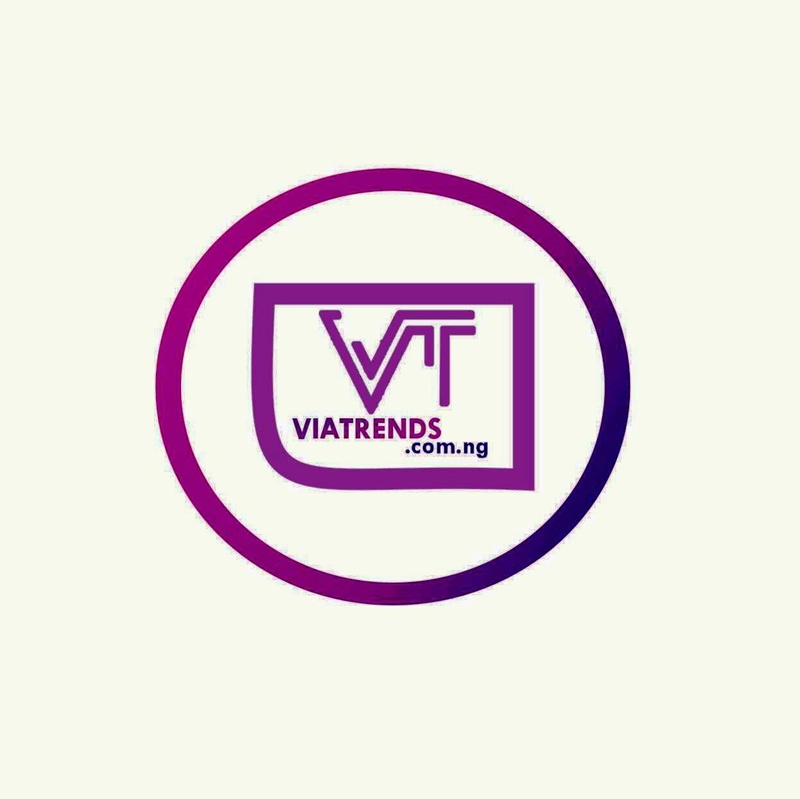 The internet has been buzzing ever since a Nigerian law student took to the social media platform to expose her supposed friend for attempting to seduce her man with the hope of stealing him. While most people would rather pick a confrontation that may inadvertently lead to physical altercation when it comes to fighting for a relationship, this Nigerian lady simply identified as Nikki Ufuoma has taken a rather different method towards passing her message. 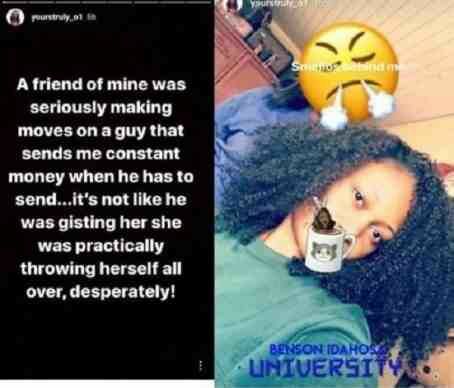 According to the law student of Benson Idahosa university, her friend whose identifed she refused to disclose, had made several attempts to seduce and steal her boyfriend. He in turn told Nikki about her friend's suggestive advances at him. After letting her friend know she found out about her sneaky betrayal, she took to her Instagram to share the story. In a series of posts on her Insta Story, she narrated the story.